Today is an exciting day for us in Manila! 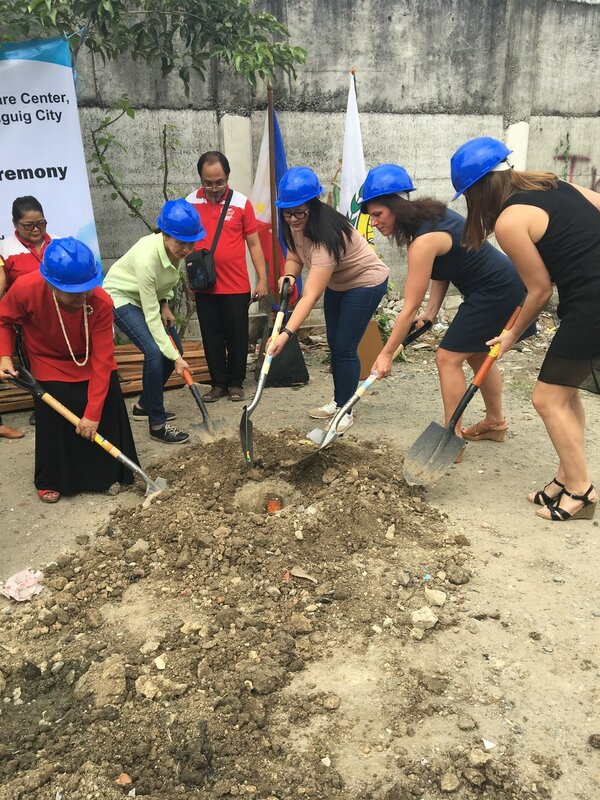 We had the official Groundbreaking Ceremony for a Daycare center we are building in partnership with Hands on Manila. Located in Pusawan, Bgy. 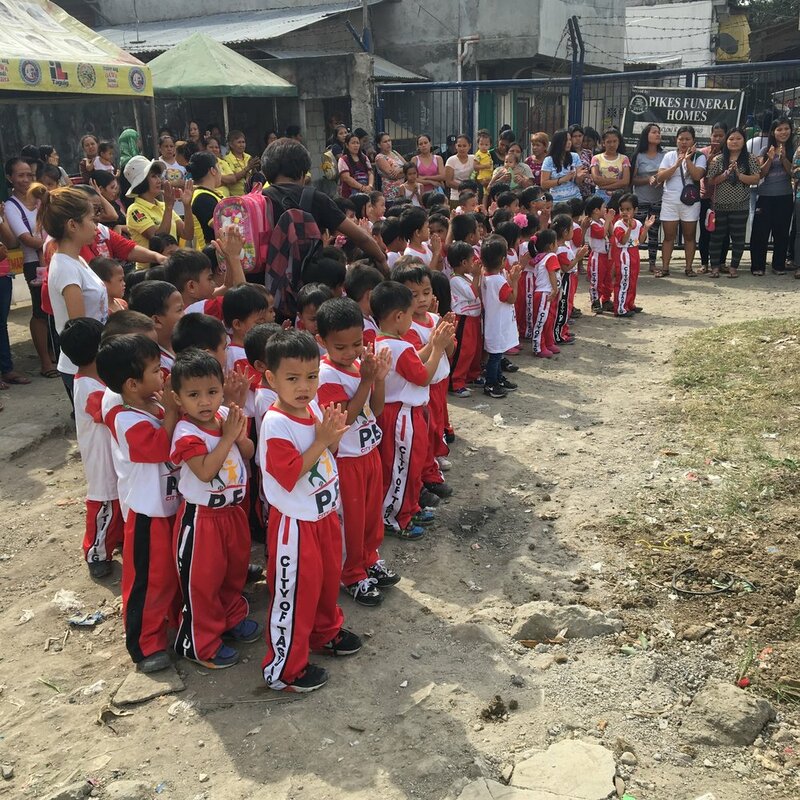 Ususan, Taguid City, the Daycare will serve the children of 2,000 families who live in the community. 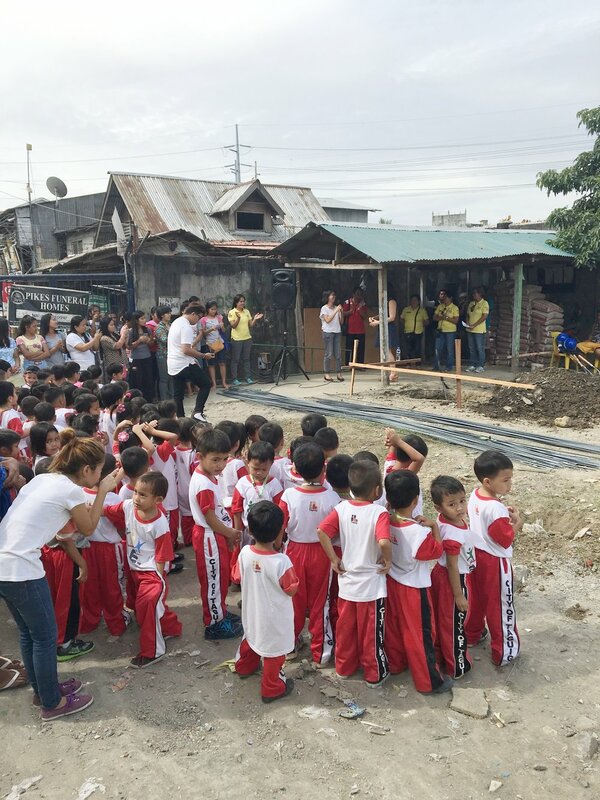 Currently, the children in the community attend two existing Daycare centers inside the narrow zone of the barangay – the native Filipino term for a village. The new two-room Daycare will be a much-needed upgrade for the daycares. Located in a centralized and accessible area for the community, the center will have more space, better ventilation and updated infrastructure for the students. The project will be fully funded by a Neighbor Foundation grant, and even constructed with the help of Zendesk employees. It is expected to be completed by the end of Spring. With a sense of celebration in the air today, we know this project will be a great addition to the community and are looking forward to posting pictures as the project progresses!